When APR Motorsport decided to enter the September 30, 2011 World Challenge race with both MkVI GTi’s, Josh Hurley jumped at the opportunity to drive one. “I’ve helped develop these cars but haven’t gotten to race one of the new one’s yet, so I’m excited to get out there,” said Josh. “Plus this type of racing and this track really suit me. It’s going to be fun to return to sprint racing for an event. No co-driving, no pit stops, just 45 minutes of flat out racing. Last time I did that it was at Road Atlanta when I brought home a championship, so I I’m feeling pretty good about next weekend,” Josh continued. 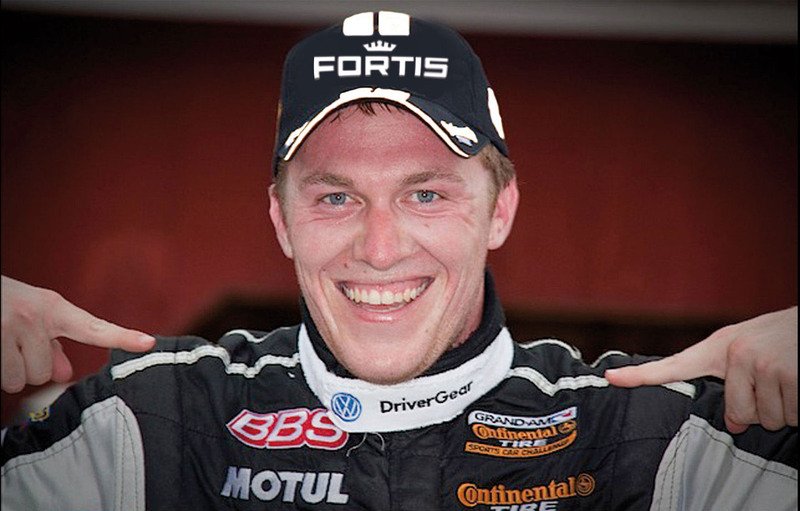 While Josh and his Fortis Watches–Perfect Pedal–APR Motorsport Volkswagen GTi will be making their World Challenge debut, both have had a proven history in Grand Am racing. The last time Josh ran a sprint race at Road Atlanta, was back in 2008. It was the final round of the Volkswagen TDI Cup, and Josh needed a second place finish in order to clinch the championship. After a hard fought battle, including a last lap duel, Josh was able to bring the car home in second and clinched the Volkswagen TDI Cup!